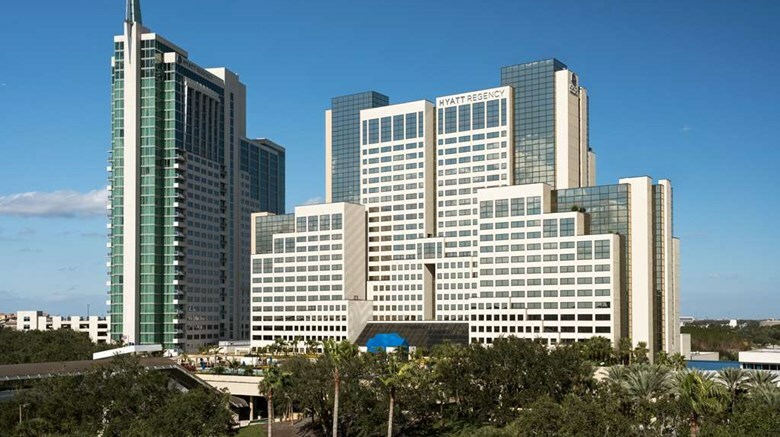 This 15th annual symposium is designed for basic, translational and clinical researchers, patient advocacy groups, clinicians, and all others who are interested in learning more about the latest discoveries related to lysosomal diseases and the clinical investigation of these advances. 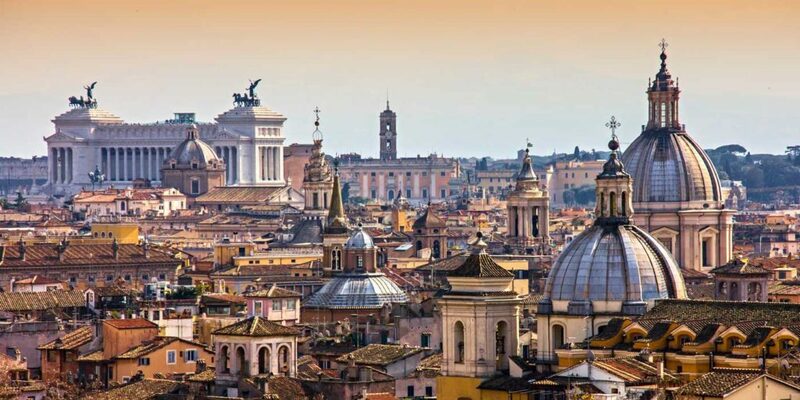 3rd International Homocystinurias Patient-Expert Meeting on Thursday 28th February – Friday 1st March 2019 in Rome, Italy. Annual MetabERN Board meeting starting on Thursday 4 April (start time 14.00) to Saturday 6 April (finishing at 13.00). The 2019 SSIEM NGS Course will take place at the University of Barcelona, Faculty of Medicine, 18th to 20th March 2019. The first day will start at 11:30h. L’obiettivo degli incontri è condividere la nostra esperienza in materia di helpline - servizi di ascolto, informazione e orientamento per le malattie rare, e fornire alcuni strumenti per interpretare al meglio il ruolo di ascolto ed empatia richiesto da questo tipo di servizio da parte delle Associazioni. 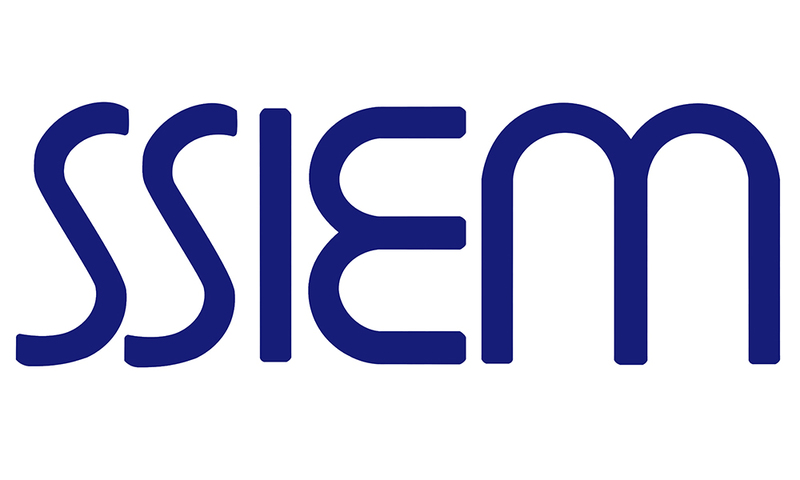 SSIEM Academy course will be held in Winterthur (near Zurich), Switzerland on the 29th and 30th April 2019. Following on from the first webinar on the transition from childhood to adulthood, Work Package 7, in collaboration with the SSIEM, has developed a second webinar on the transition from childhood to adulthood in Inherited Metabolic Disorders. 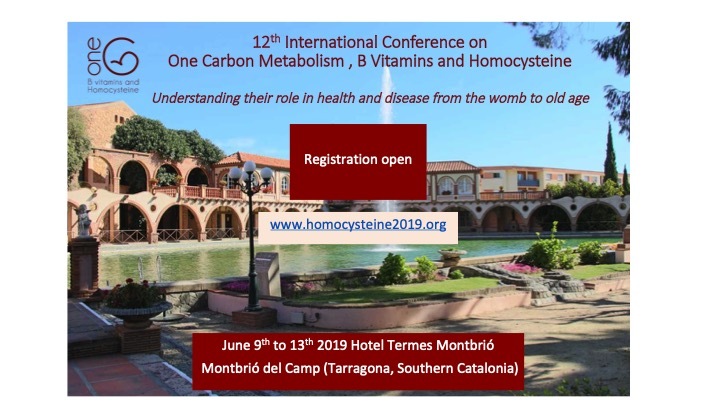 The 12th International Conference on One Carbon Metabolism, B Vitamins, and Homocysteine is coming to Southern Catalonia, Spain. The programme has been designed to cover the interplay between the multidisciplinary aspects of research in advancing the field. EULAR will offer a platform to facilitate interaction between physicians, scientists, patients of all ages and their families, health professionals and professionals representing the pharmaceutical industry, from across Europe and around the world.